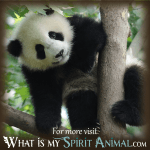 Spirit Animal » Animal Dream Symbols & Meanings N-Z » What Do Dreams About Raven Mean? Every time I think of a Raven, I think of Edgar Allan Poe … who is with me on that one, huh? The bird instantly brings to mind the famed poem by Poe … The Raven … and the sad, somber, and sullen croaking of the Raven resting on a bust of Pallas as its audience, a lonely man mourning his lost Lenore, hears Raven’s dark vocalizations “Nevermore.” Chilling, right! And, oh-so-awesome too, just like the Raven that flies into your dreamscape bringing with it messages personalized by your own understandings of universal symbols, worldly experience, and individual perspectives! So, without further ado, let’s see what insightful messages the Raven brings to those fortunate enough to see it in a Dreamtime narrative! Raven tends to be a synchronistic creature, and it will often show up not just in your dreams, but in the physical as well, and you’ll note the more than coincidental feel of repetitious presence. Ravens, like many other animals, are commonly associated with tricksterish deities or serve as the trickster themselves in myth, the Raven will sometimes signal the entrance of chaos serving as the ultimate catalyst for the greater good. 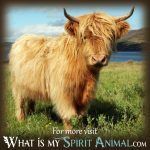 If Raven comes to you in your dreamscape, then you might encounter some unsettling experiences in the near future, or you can expect some interesting challenges are coming your way … particularly obstacles that end up changing your life course. Think of the dark coloring of the Raven as it is highly symbolic. The black feathers of the Raven are suggestive of power, magic, protection, the mysteries, death and rebirth, and the Shadow. The Raven sometimes is indicative of healing when entering your dreams, particularly if you’ve been recently under the weather in your waking life or if you have been tending to someone who is ill. The entrance of the Raven in dreams is suggestive of the future entrance of creative, playful energies. 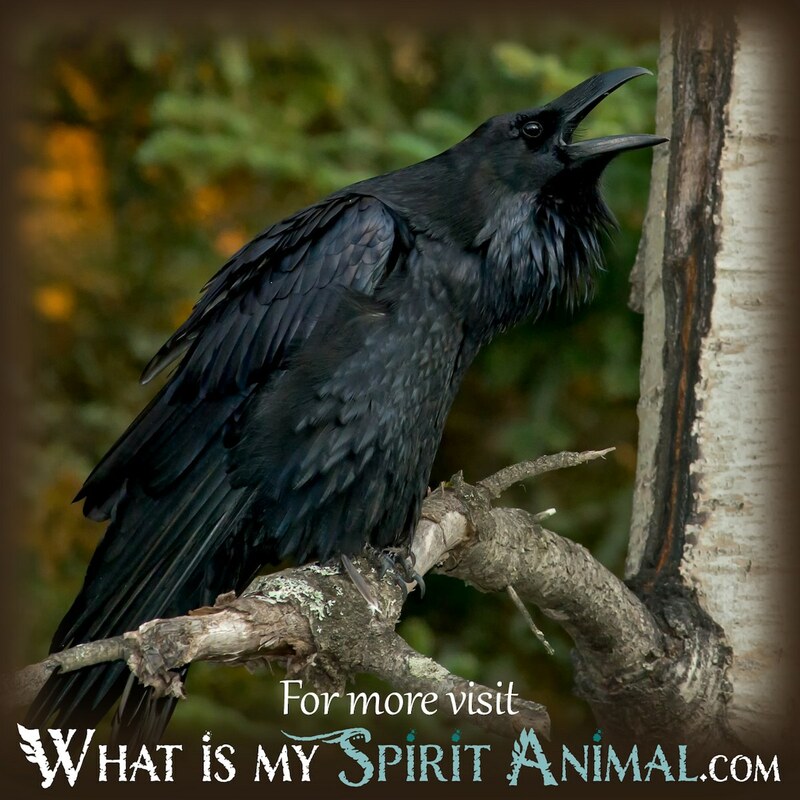 The Raven is highly intelligent and vocal, and even capable of being trained to speak an array of words; these wise and creative attributes of the Raven may be just what you need in a project you are working on or to solve a problem you are experiencing. When Raven enters your dreams, it is possible you will suddenly find you “have a way with words” or that your gifts of persuasion have intensified unexpectedly. Ravens are creatures that like to be in an area that is quiet. They are often alone, thereby showing a preference for solitude, after all, it’s a nice balance from all the noise and fuss of a large group of ravens which suggests that in your waking hours you can benefit from quiet, alone time, perhaps even spent in meditation. And per the Oxford Dictionary a group of crows is a murder of crows, but a group of Ravens is called an “unkindness” of Raven … just a bit of side trivia here. To that end, the unkindness of Ravens is an interesting play on words and might be a dream symbol warning you to watch out for general unkind behavior when you part of a group or at a gathering with several people present. 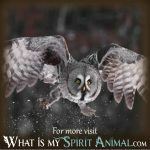 If the Raven is taking flight in your dream, it is calling on you to view things from a loftier or higher perspective. If the bird is dipping in and out of the air while playing with other Ravens and wolves, the bird is telling you your cooperation will be needed in an important project or task. If you see the raven in flight far off in the distance along the horizon, the bird symbolizes the need to find a balance between the light and darker attributes of your personality. Clearly, Raven has long been considered a messenger and, in many cultures, the bird has been a symbol associated with valuable lessons and life insights; the same goes for so many other alternative animal symbols. 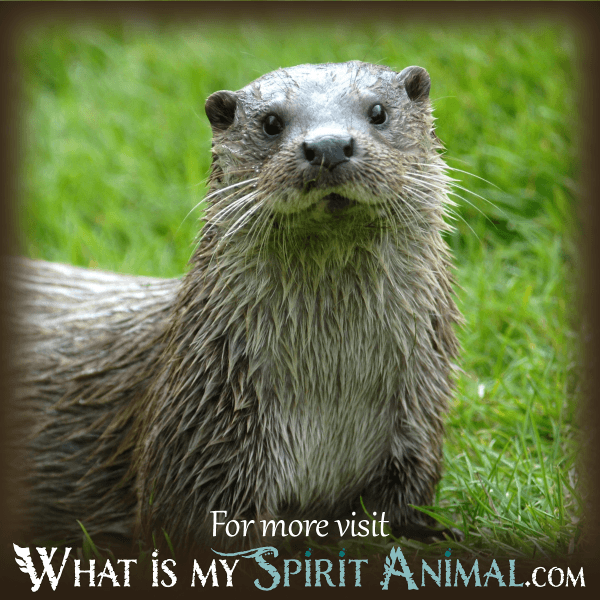 If you want to know more, you are invited to explore animal dream meanings here at WhatIsMySpiritAnimal.com.